Experience a daily 3-minute "retreat" into stillness and breathing where you'll have the opportunity to feel greater peace of mind, clarity of thought, creativity & connectivity. Get ready to experience the simplest, gentlest 28-day jumpstart to the life-changing practice of meditation for beginners. I'm going to teach you the number one secret to have more peace, tranquility and balance in your life. It is doable, realistic, time-friendly and all-inclusive and will provide you with physical, mental and emotional harmony. Before I tell you more about the PROVEN meditation techniques that have changed the outlook of meditation for many people around the world, I am going to reveal the 3 most common barriers you are facing that are stopping you from getting the peace of mind and anxiety-free living that you deserve. Your mind is just too busy to sit still for extended periods of time. Let me tell you something my friend, join the club. 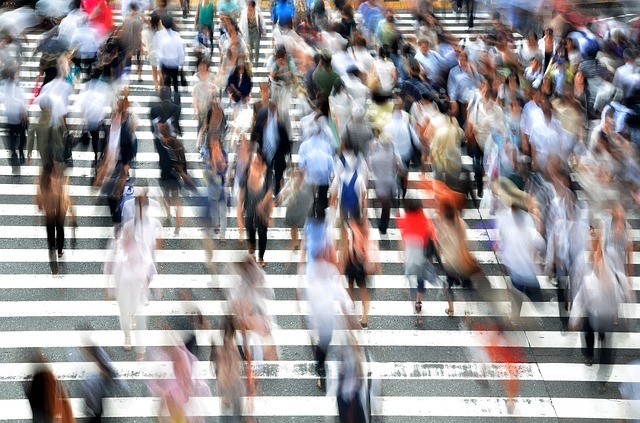 Millions of people all across the planet suffer from the syndrome “I-Can’t-Sit-Still-itis”. We live in a society that has us over-stimulated on every level…cell phones, iPads, computers, tvs, billboards, car radios and the list goes on. It’s no wonder you can’t quiet your mind and sit still for any period of time. That’s why we’re going to start you with baby steps. I’m not going to ask you to sit for 10, 20 or 30 minutes when you first begin. That’s like asking someone who struggles to drink one glass of water a day, to drink in excess of eight glasses a day. That’s a recipe for failure. Your body and your mind would rebel against this. To find success, you would encourage the person to begin by drinking perhaps 3 glasses a day, then slowly increasing the amount as they found comfort. Likewise, since you’re probably struggling to sit still at all, I’m simply going to ask you to meditate for only 180 seconds a day. That’s right, 180 seconds a day! 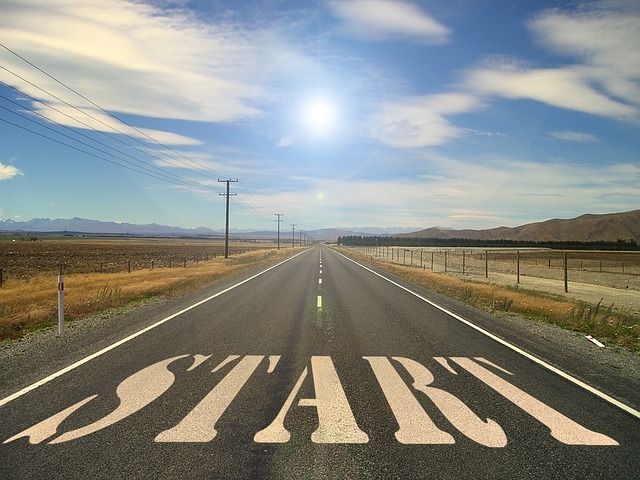 Once you realize, “Hey, I can do this!”, naturally and gradually you may begin to add time. Get ready, I am about to show you a very unique and doable approach for beginning to meditate. You can't fit it into your already super busy schedule. Listen, these days, if you’re anything like me, you’ve got a gazillion things that seem to demand your time. If it’s not one thing, it’s another. The crazy thing, is that today, our society makes us feel like we’ve always got to be doing, doing, doing. At some point, though, if you’re always doing, doing, doing, and going, going, going…you’re going to hit a breaking point. I know I certainly did! Each and everyone of us, myself included can find 3 minutes a day to meditate…it’s that simple. I’m here to tell you from personal experience, it’s imperative that you do. Your life depends on it. Here’s the truth though (just in case you think it’s a waste of time), simply by taking a few short minutes a day to sit and be still, to refuel yourself, you will become that much more productive and present when you’re doing what you’re doing, whether it’s working, playing, studying, or loving :) You'll discover the most efficient and effective way to get the most out of your meditation time. You want to start meditating but don't know how and don’t want to spend lots of money to learn. You’ve probably heard it said before, but it’s the starts that stop people. Just breaking the inertia that keeps us from getting from where we are to where we hope to be is very challenging for just about everybody. Truthfully there is a ton of information out there about how to begin meditating, it’s just that a lot of it can be confusing and/or expensive. It’s time to put an end to this, let’s get you off the blocks! As it relates to getting into the wonderful world of meditation, if you’re tired of feeling like you’re spinning your wheels and getting nowhere fast, then keep reading and you will find the SOLUTION you have been longing for. It’s easy to understand, simple to do and super inexpensive! I want to let you know that all of the above barriers are NOT YOUR FAULT, BUT YOU NEED TO SET THE GAME UP TO WIN! And you don’t need to be a spiritual aspirant, monk or mystic to get it. YOU are capable of doing this! I doubted myself when I first started as well. But I finally figured out what I was doing wrong. Once I learned the proper way to really meditate and create stillness of mind and body, I became doubtless. Now I get to share it with you. YOU can have the peace of mind you have always wanted. 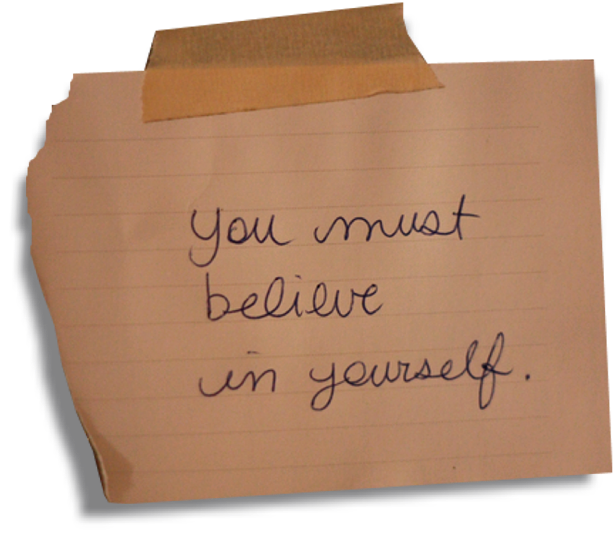 Believe in yourself and just follow what I am about to show you. Follow it to the exact letter and I guarantee you will be on your way to a life filled with peace, positivity, vitality and connectivity. These 3 barriers are STOPPING you from getting the life you’ve been longing for. It’s time to make a change. I’ve created a NEW cutting-edge version of my practice, what I call 3-Minute Meditations. They are for beginners or folks short on time. They are super-short, super-simple, uncomplicated introductions to the art and science of meditation. With these breakthrough methods, you'll be well on your way to getting all the benefits of meditation while sitting about 1/10th of the time of other programs. 3-Minute Meditations is guaranteed to lead you to incredible results if you practice daily. And the best part is it only takes 180 seconds a day. 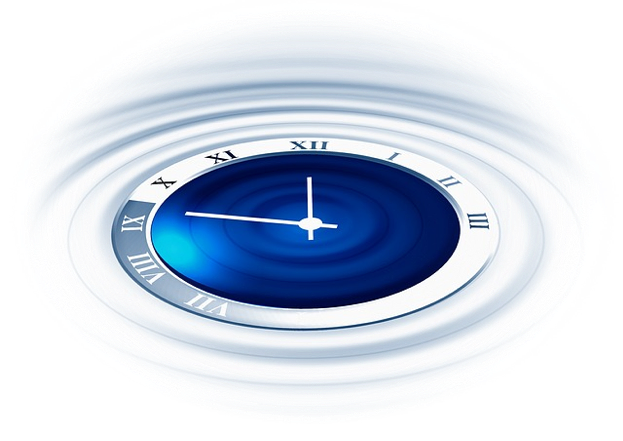 3-Minute Meditations is built around 7 guided audio meditations/visualizations systematically utilized throughout the four weeks. These include Intentional, Oneness, Mantra, Forgiveness, Mindfulness, Heart & Healing meditations/visualizations. With a simple, intentional, easy-to-implement practice, you'll witness an increase in peace, joy & gratitude and a decrease in stress, anxiety & overwhelm in your life. I've written a book called 3-Minute Meditations where I simplify and demystify the life-changing transformational technology of mediation and I've made it doable for everybody. In this 32 page primer on the 2500 year old practice of meditation, you’re going to learn what meditation is, the 12 top effects you’ll experience, the 4 different types of brain waves and how to access them, as well as the 3 keys to success. Within the book I've created a 28-Day Meditation Challenge where I ask you, the reader, to sit and meditate using the techniques I provide, for just 3 minutes a day for 28 days straight. That's right you heard me correctly, just 3 minutes a day! Sound like something you can do? I bet it does! And I'm quite confident that if you do, you'll be hooked and you will be taking your first step on the journey of a lifetime. If you've ever wanted to meditate, this is your opportunity to get in the game, my friend. 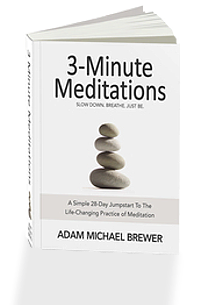 Hi, I’m Adam Michael Brewer; meditation guide, wellness coach and mind/body specialist. I live in Playa Del Rey, CA with my partner Liz and our son Skye. Simply put, meditation has been the greatest gift I have ever given myself. In short, it was a serious Game-Changer. It found it’s way into my life back in 2003 at a time when I desperately needed to find solid ground in my life. I've been practicing meditation for the last 15 years and have been teaching it to others for the last 3 years. I can't wait to share it with you too. Very soon you will learn the secret to living with more joy, peace of mind and greater vitality than you’ve ever imagined. What are you waiting for? You've come this far and you're just one click away from experiencing this life-changing program! NOTE: 3 Minute Meditations is a downloadable e-book. No physical products will be shipped. After you order, you will get INSTANT ACCESS to download the e-book and all the bonus reports onto your computer. The e-book format is adobe acrobat PDF, which can be viewed on Mac or PC.ClickBank is the retailer of products on this site. CLICKBANK® is a registered trademark of Click Sales, Inc., a Delaware corporation located at 917 S. Lusk Street, Suite 200, Boise Idaho, 83706, USA and used by permission. ClickBank's role as retailer does not constitute an endorsement, approval or review of these products or any claim, statement or opinion used in promotion of these products.